Was I accepting the old ToS or the updated ToS there? I couldn't tell. I checked the website looking for a separate acceptance page but was unable to find one. So I am stuck! You created two accounts, one way back in 2013 and one today. You accepted the new Terms of Service with your new account (Hal Jordan_2) but you tried to login to our grid using your old account which hasn't accepted the new Terms of Service (Hal Jordan). What I suggest you do is PM me to help you access the old account, delete it, then rename the new account to remove the "_2". 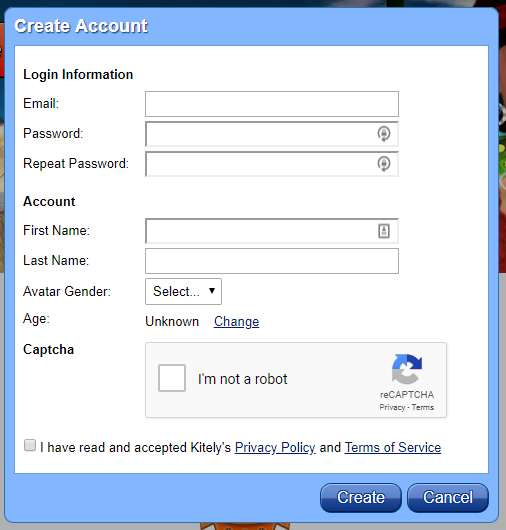 This will enable you to have the name you want and login to the Kitely grid. Silly me, ha ha! PM coming up. Yay! We are getting a member of the Green Lantern Corps. Welcome Hal. Thank you, Macphisto! Happy to be here. Ilan is a genius who knows everything. He gave me the right instructions to fix the problem. W00T!! Thank you Hal, please let us know if there is anything else you need. Yep, that is why I am here, Hal. I have tried MANY grids through the years. The only one that I came back to is Kitely. I went through a couple name changes, but Mac is the name I am known by the most so I wanted to represent! I approve of this product and/or service.